Beaver County Crimes Solvers is a non-profit organization dedicated to solving crimes in Beaver County, Pennsylvania. Since 1981 Crime Solvers has helped to solve hundreds of crimes. When a crime goes unsolved for any amount of time, local police departments contact Crime Solvers to help generate new leads. Beaver County Crime Solvers aids local law enforcement by providing a confidential portal for citizens to report crimes. ASCC "Integrators of Communication Networks"
Law enforcement agencies utilize Beaver County Crimes Solvers when a crime is committed and there are no eyewitnesses or suspect information. Beaver County Crime Solvers will post the crime in the newspaper, radio, and TV in an effort to help solve the crime. Anyone who provides information leading to an arrest (not a conviction), in an unsolved crime will receive a monetary reward. Crime Solvers works because it offers citizens confidentiality when coming forward with information about a crime. Callers are issued an I.D. number. Callers do not give their name or phone number, and do not testify in court. Remember all calls to the tip line are kept completely confidential and never recorded. Anyone that has information that will help solve a crime in Beaver County should call the Beaver County Crimes Solvers 24 hour anonymous tip line at (724) 774-2000. Crime Solvers is now seeking volunteer membership! Anyone interested in becoming a volunteer member of Beaver County Crime Solvers can call (724) 773-6709. Join Crime Solvers and help keep Beaver County safe. Donations to Crime Solvers can can be dropped off in person or mailed to Beaver County Crime Solvers, 469 Third Street Beaver, PA 15009. Circumstances of the Case: Mr. Burns was last seen on the morning of January 25 by his wife as he was leaving his home for work at the J&L Steel Mill just across the Ohio River in Aliquippa. His vehicle, a blue 1974 Dodge sedan, was located with the engine running on a bridge in Rochester. He has not been seen nor heard from since. 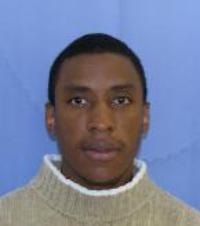 Circumstances of the Case: On May 18, 2011 the Beaver County Detective Bureau assisted the Ambridge Police Department with a missing person report on Kenneth Williams. 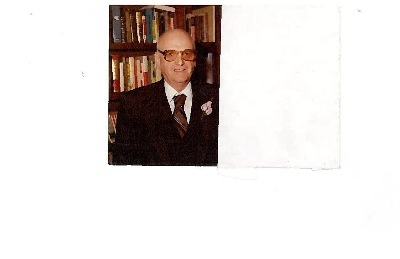 Kenneth's vehicle was seen abandoned on May 14, 2011 in a remote area of Monogahela County, WV. Kenneth was not seen with this vehicle. Circumstances of the Case: On Monday March 12, 2007 Miss Karen Adams was reported missing. 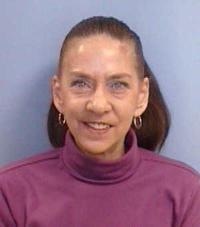 Karen has not been seen or heard from since the date she was reported missing. Karen was driving a Maroon Suzuki (four) 4 door sedan with Pennsylvania registration (ETD-5587).